The event is part of the MobileMoneyAfrica conference series which is a leading and influential event for the mobile financial services, remittance, banking and associated industry in Africa in the last eight years. 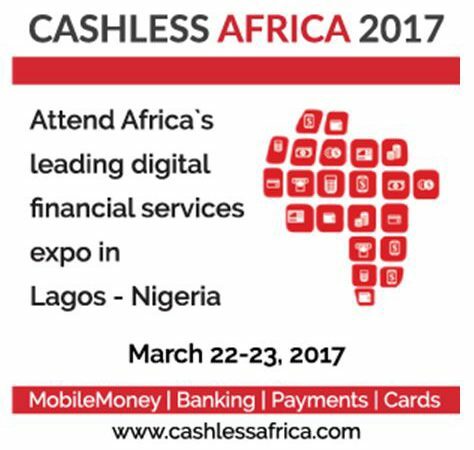 According to the organizers, CashlessAfrica 2017 (www.CashlessAfrica.com) is an exclusive platform for thought leaders of the industry from across the globe to gather and deliberate on the challenges and opportunities in the sector. FASMICRO Group Chairman, Ndubuisi Ekekwe, will be speaking in this program.